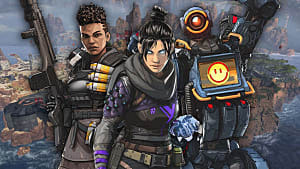 Apex Legends' long-awaited Season 1-Wild Frontier is here at last and brings with it a heap of new content. Wild Frontier introduces 100 new rewards players can earn just by playing the game, along with the chance of earning enough Apex Coins to purchase the Season 2 pass without paying for anything extra. 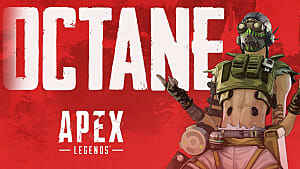 Octane is also finally making his appearance in Apex Legends after being leaked in datamining a few months ago. Battle Pass: 950 Apex Coins. If you have no coins currently, it would require purchasing 1,000 Apex Coins for $10. Battle Pass Bundle: 2,800 Apex Coins. If you have no coins in your balance, it would require purchasing 4,000 Apex Coins for $40 dollars, since the next lowest tier would only be 2,000 Apex Coins. 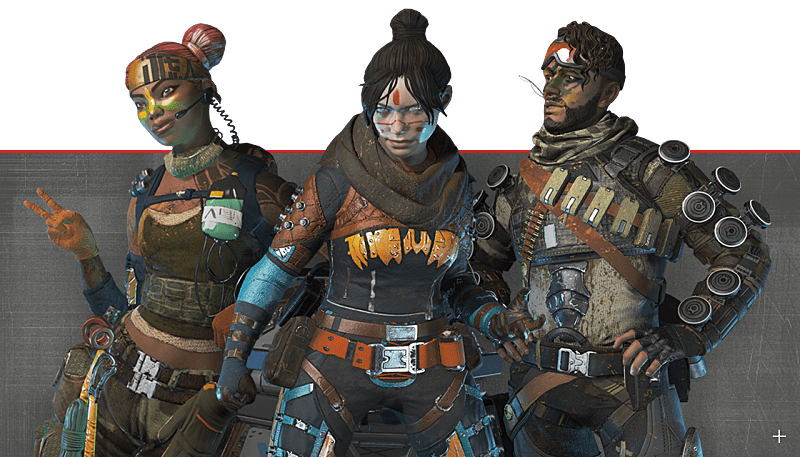 Respawn says players can purchase the Wild Frontier Battle Pass at any point in the season, which runs for three months, and Battle Pass Levels increase automatically during normal gameplay, whether the player purchased the Pass or not. However, the passes can only be purchased via the in-game store. 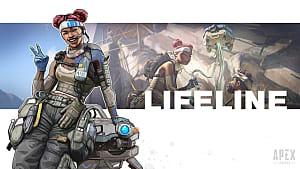 Upon purchasing either pass, players automatically receive the Lifeline Revolutionary skin, the Wraith Survivor skin, and the Mirage Outlaw skin. The Battle Pass Bundle does not grant access to new items or items different from the standard Battle Pass; it only unlocks a selection of them faster. Most of the rewards are cosmetic. For example, reaching Level 14 earns you the Navigator Longbow Skin, while the Level 23 reward is the Silk Road Wraith Skin, and Level 49 nets you the Harvest Peacekeeper Skin. Other rewards include soundquips, badges, stat trackers, and Apex Packs. The rewards are exclusive to Season 1. They won't appear again after the season finishes, but players keep everything they earn during the season. It's also important to note that several of the Battle Pass rewards are Apex Coins. Respawn mentioned players who reach Battle Pass Level 97 would regain the coins spent on Season 1's pass and could use those to purchase Season 2's pass, set to premiere sometime in June, without spending any additional money. You can find a full table of Battle Pass rewards and Free Battle Pass rewards here. 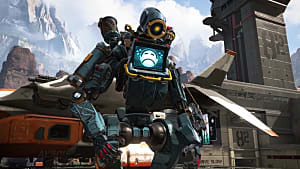 In a new announcement detailing their approach to season content, Respawn also addressed concerns arising over progressing that far in a fairly short span of time. Players will receive a Battle Pass experience bonus if they experiment with different characters. The goal is to teach people how to master the game in a variety of styles. The latest Legend to join the fray makes his debut with Wild Frontier as well. As dataminers found out several weeks ago, Octane is built around speed, hence the subtitle "High-Speed Daredevil." Players are finding his speed surpasses even Wraith, and that's before using his Stim ability. Respawn also introduced a new mechanic with Octane's Tactical skill, which sacrifices his health for even more speed and ease of movement. It's an approach that lets players vary their style even when using the same character, allowing for greater experimentation in keeping with the company's approach to new characters. 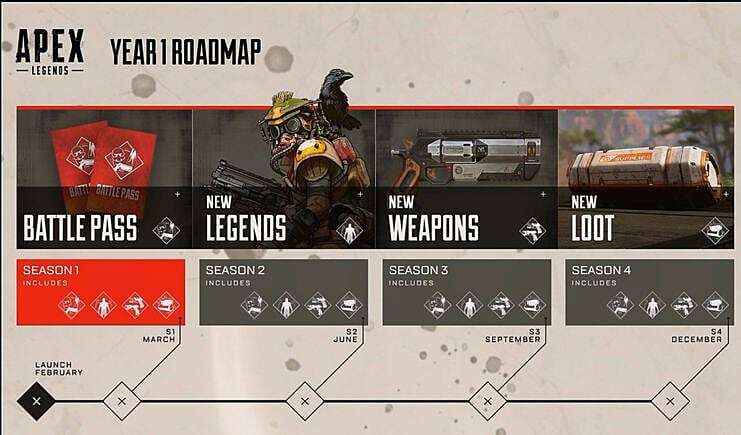 Players will also get a good idea of what Respawn has in store for future updates with the new Apex Legends Roadmap released today. It details when to expect each new season and what these will bring to the game. Each season will bring with it a new Battle Pass, new rewards, loot, and weapons, and will introduce a new Legend. 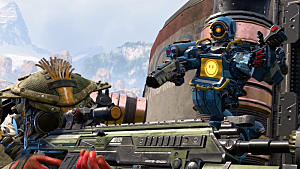 Recent datamining efforts uncovered 11 potential new characters for Apex Legends. 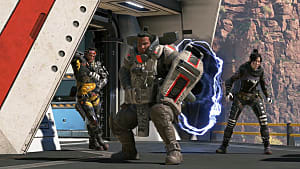 If the information is true, it seems Respawn will unveil them at a steady pace, doubtlessly in an attempt to ensure everyone becomes accustomed to the already-available characters first. Finally, Respawn introduced a few new balances and alterations, following up on the promise they made earlier in the month to carefully test and implement meaningful changes based on player feedback. The hitboxes for Gibraltar, Caustic, and Pathfinder (the three with the largest hitboxes) have been reduced to better fit their character models. Caustic’s Gas Traps and Nox Gas Grenades are more effective and on a lower cooldown. There are more Survey Beacons in the world for Pathfinder to scan. Bangalore’s Passive movement speed bonus has been reduced. Gibraltar’s Ultimate now stuns teammates as it is supposed to, just like Bangalore’s Ultimate. 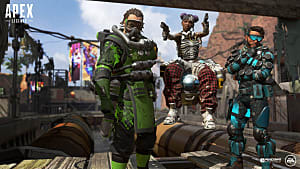 Season 1 — Wild Frontier is full of content to unpack, but we'll keep you updated with all the latest Apex Legends news as it breaks. 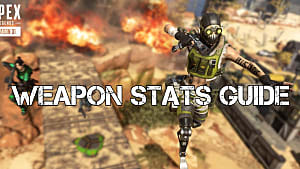 You can check out our Apex Legends guides as well, including character tiers and skill breakdowns.